From Monday, 2 June, international urban music channel TRACE Urban (DStv 325) will be getting a fresh new look. TRACE continues to stay true to its roots and ambitions with the launch of four new innovative musical shows. 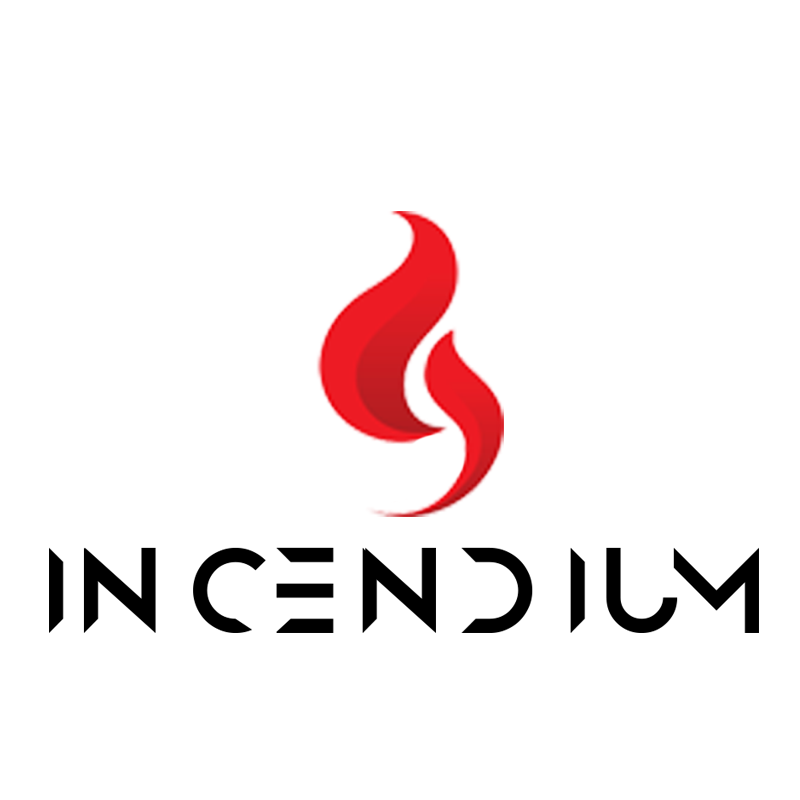 DYK (Did You Know) on Wednesdays at 11am All the latest news about your favorite artists - gossip, behind-the-scenes and music updates - while you are watching their new music video. Then & Now on Saturdays at 6pm (repeats on Mondays at 1pm) Refresh your memory. For each new video of an artist, TRACE Urban plays one of his/her older ones. Have you ever dreamt of watching the evolution of the hottest artists from their beginnings to their current hits? Then don’t miss Then & Now. House Breaking on Saturdays at 7pm (repeats Sundays at 2pm and Fridays at 10pm) One genre dominates the South African scene: House music! House Breaking features the best selection of South African House music, from Black Coffee to DJ Cleo and Oskido, compiled by TRACE Urban. 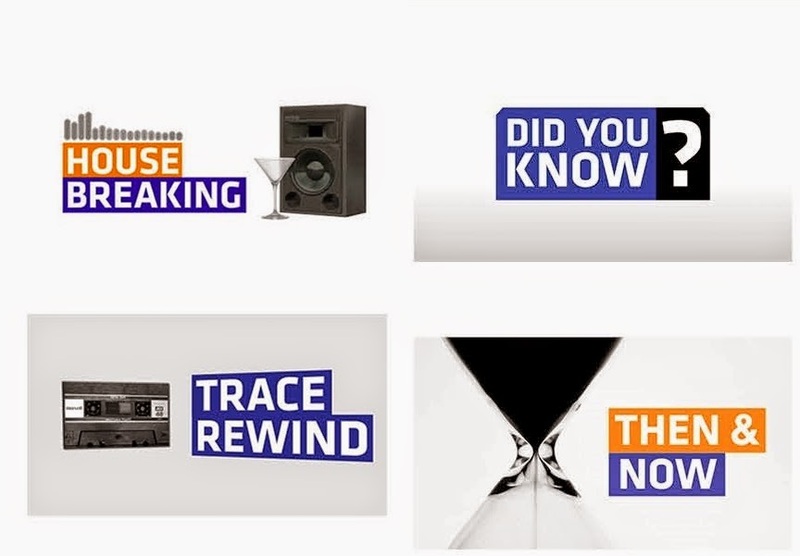 TRACE Rewind on Sundays at 6pm TRACE takes you back in time and brings you all the greatest hits from the 1990s and 2000s. From Tupac and Dr Dre’s California Love to Eminem’s The Real Slim Shady and Nelly’s Hot in Here, TRACE Urban puts together the top tracks that have moved you for 20 years.